Berries Puddings and Cakes are now in store! MostlyManx is delighted to report that 'Berries' Christmas Puddings and Cakes are now in Store, taking pride of place on our shelves in Nelson Street, Douglas. 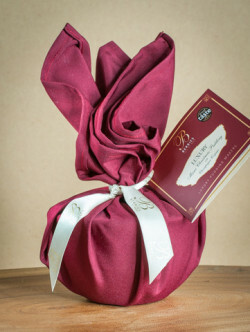 It is no surprise that these award winning puddings fly off the shelves every Christmas, and as we approach the 2015 festive season we anticipate they will be more popular than ever, with the puddings looking and tasting truly luxurious. Pop into MostlyManx to purchase as a special treat for yourself, or be sure to impress clients or loved ones with this wonderful gift idea.